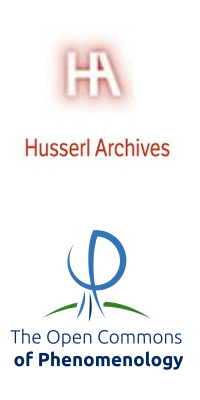 The Husserl Archives in Leuven is pleased to announce the launch of its official blog on the platform of the Open Commons of Phenomenology! The blog complements its Facebook page (which shall continue to be updated regularly). It will give you insights into the Archives’ activities, keep you informed of events and conferences, as well present interesting archival and research materials. 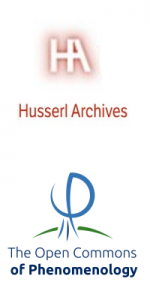 By choosing to be hosted on this platform, the Husserl Archives Leuven also hopes to contribute to the birth of a lively community on the Open Commons of Phenomenology. In that spirit, other phenomenological organisations are encouraged to join it and the North American Society for Early Phenomenology here. The blog will be run by members of the institute, including Nicolas de Warren, Thomas Vongehr and Maren Wehrle.